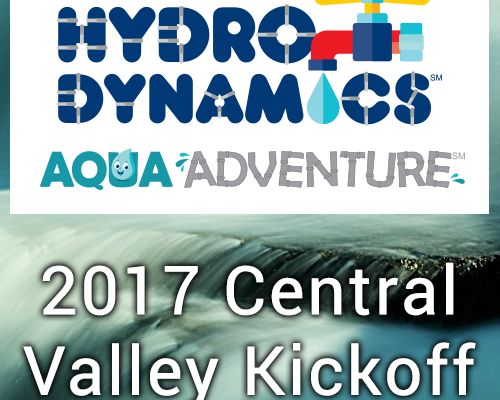 Register your Team to View! 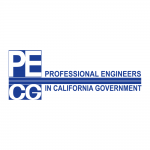 Note: The Engineering Notebooks and Team Meeting Guide are shipped as printed copies to teams and are not available in a digital format. FIRST will mail the materials once a team has completed national registration. The WeDo 2.0 Software can be downloaded for many different platforms. Click the links below to view! Click the link below to view the Inspire Set Building Instructions. AQUA ADVENTURE, FIRST LEGO League Jr., FLL Jr.
2015 FIRST LEGO League Jr. 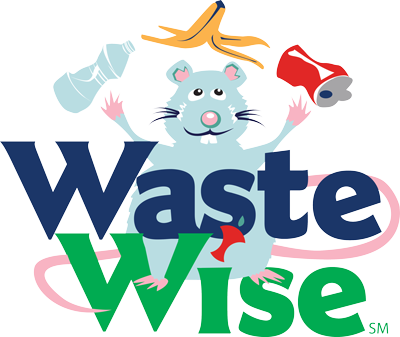 Waste Wise Kickoff! 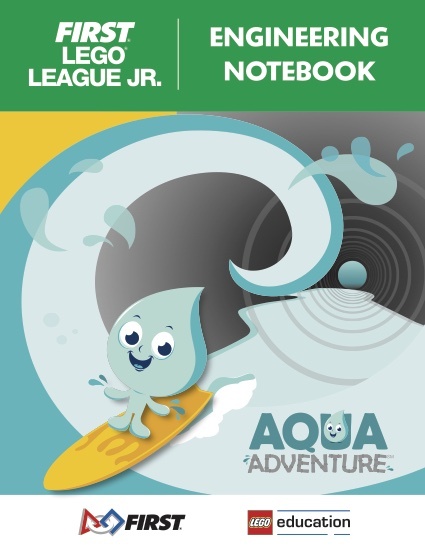 AQUA ADVENTURE, Coaching Resources, CREATURE CRAZE, FIRST, FIRST LEGO League Jr., FLL Jr.